Toilet Paper Roll, we use it everyday but why must it be so boring? 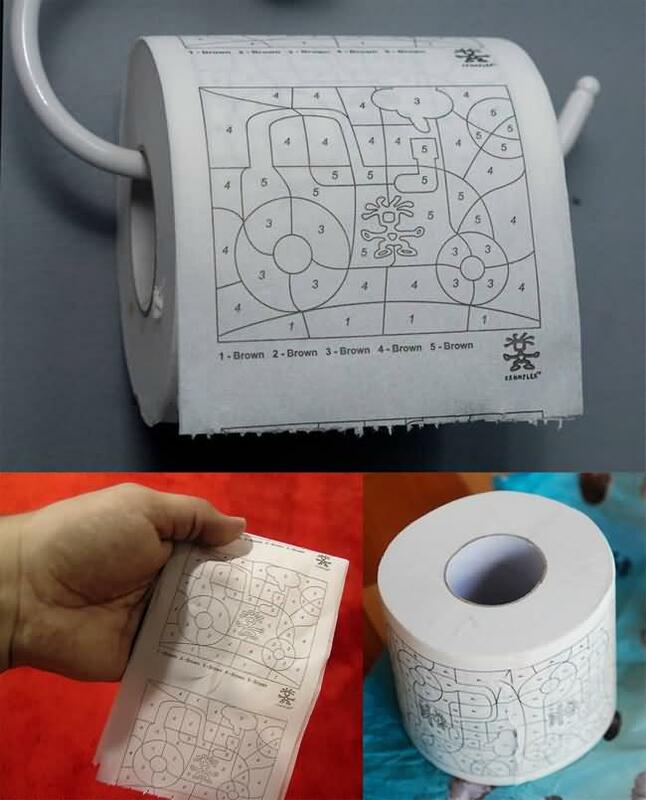 Printed toilet paper is a creative idea that would be great for parties, practical joke gifts, or even the office bathroom. 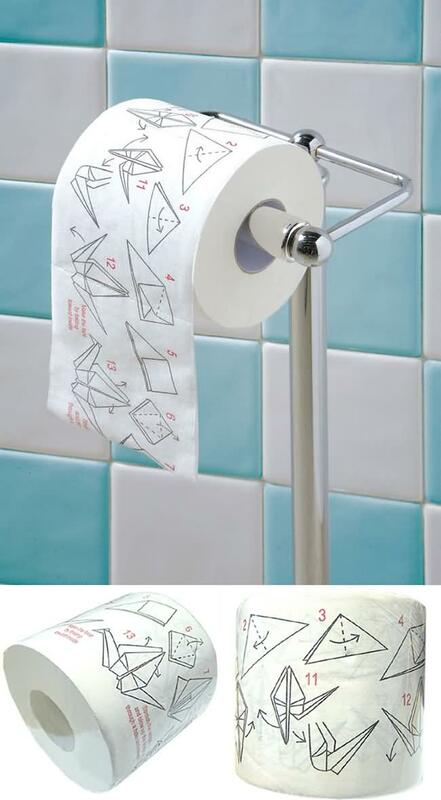 Here are our top 6 toilet papers designs. With this one you can spend time learning new and creative Origami techniques while doing your stuff in the toilet. We all know that having a sit down can be boring process. 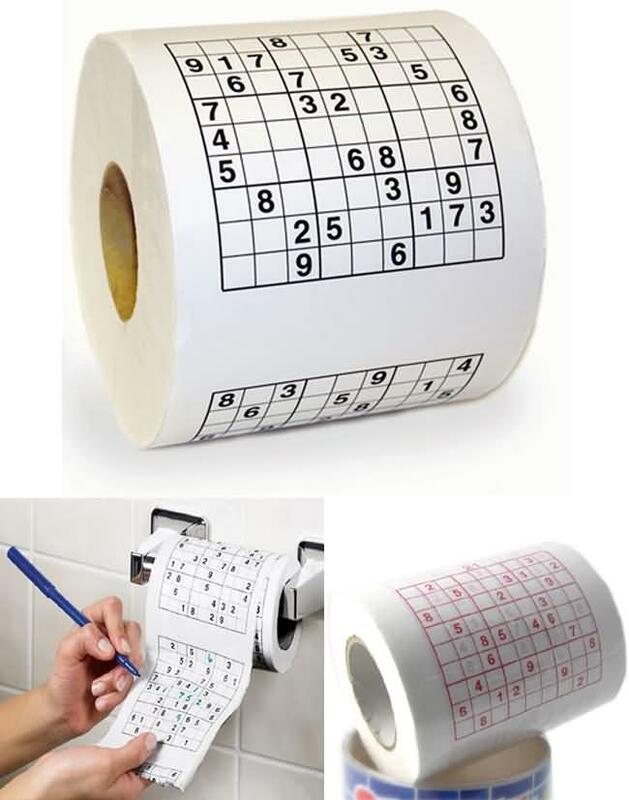 From now you can have more fun playing Sudoku with your toilet paper and if you make a mistake no-one need know, you can just flush it away. Each painting suggests you fill it in with the color brown. We will leave the rest up to your imagination. How many sheets do you need? 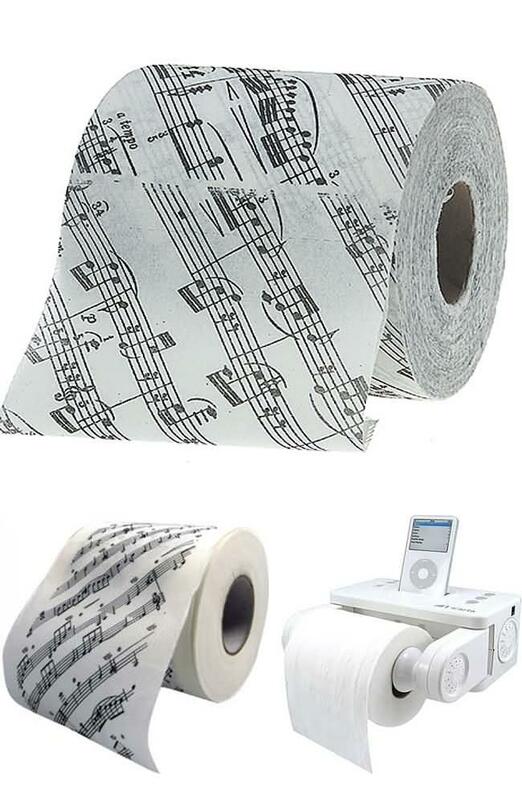 This toilet paper with sheet music will do wonders for your bathroom. 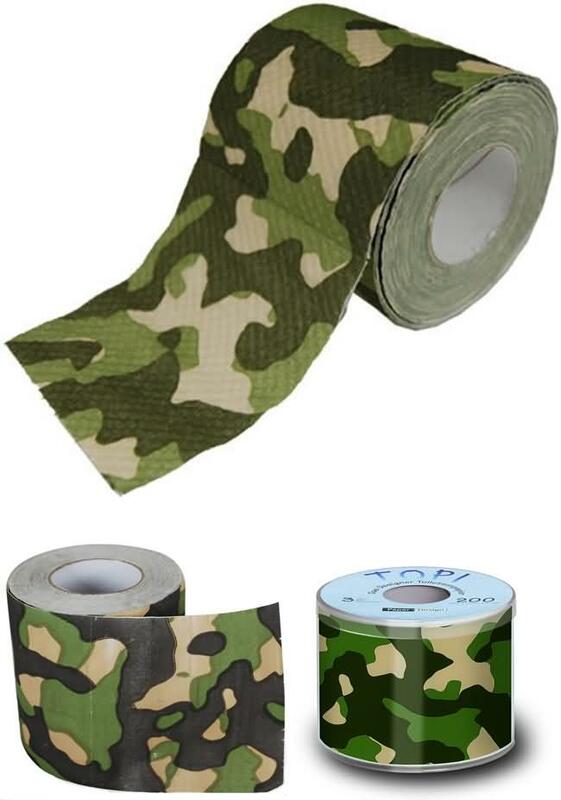 If you had enough using the plain white toilet paper, then can go in for this camouflage toilet paper. 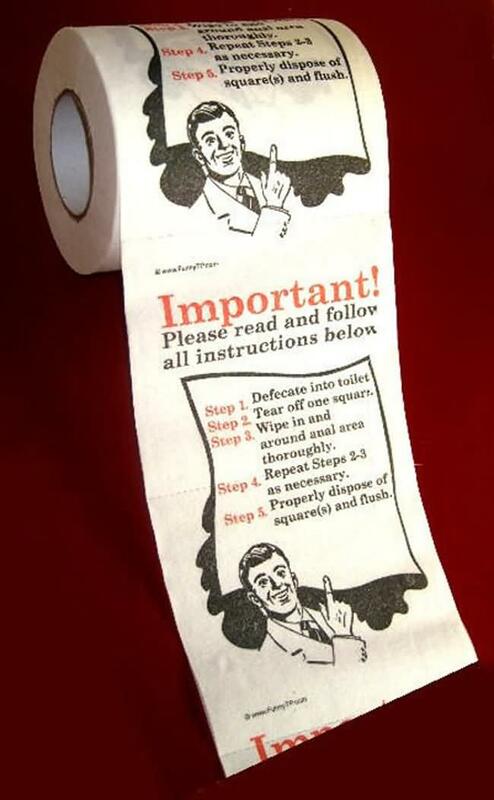 You shouldn�t have to provide your guests instructions about how to properly use the toilet.